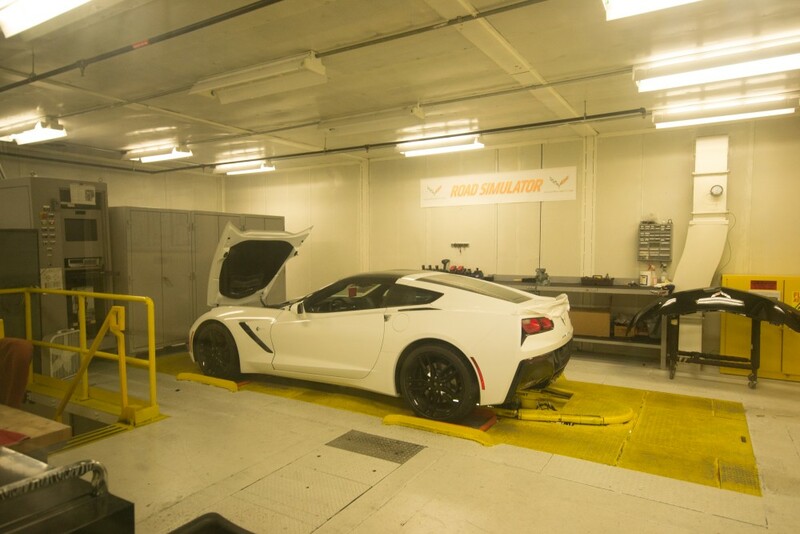 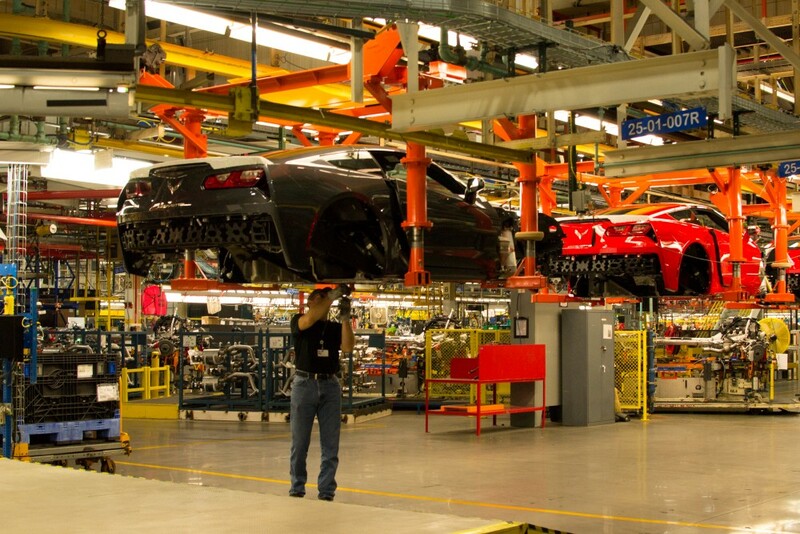 A few weeks ago, our own Sam McEachern visited the birthplace of the 2014 Corvette Stingray: the Bowling Green Assembly Facility. 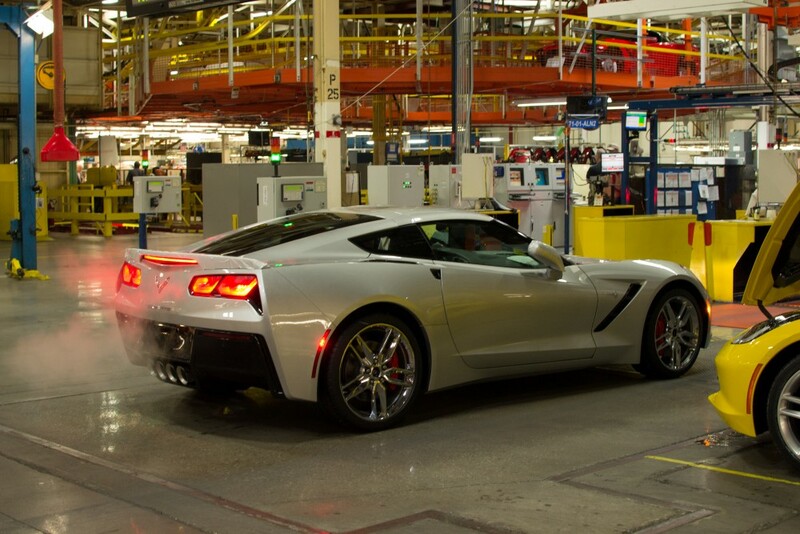 He also brought a camera and took dozens of awesome photos capturing the entire manufacturing process of the C7. 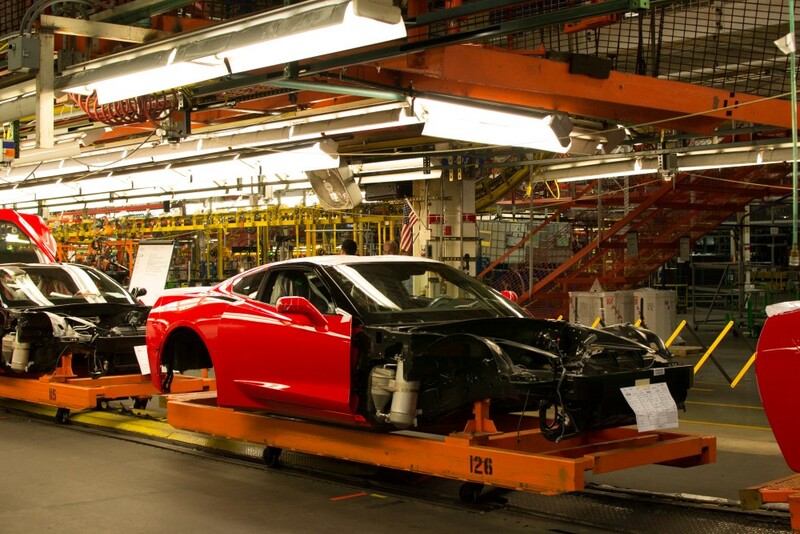 Watch them come to life, picture-by-picture in the gallery below. 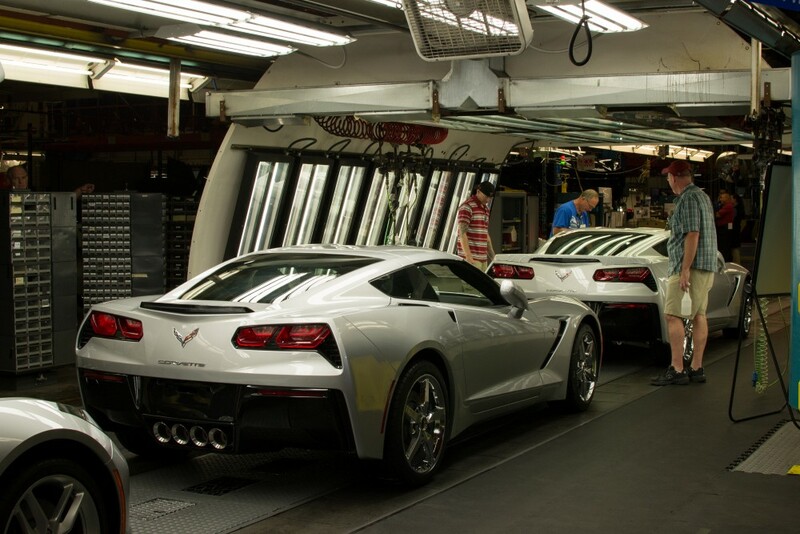 Wow that’s a beauty.. All of them. 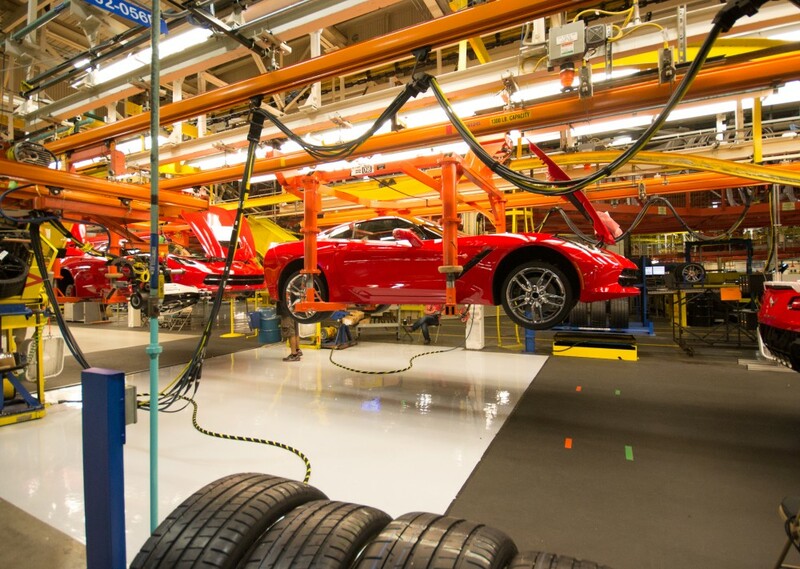 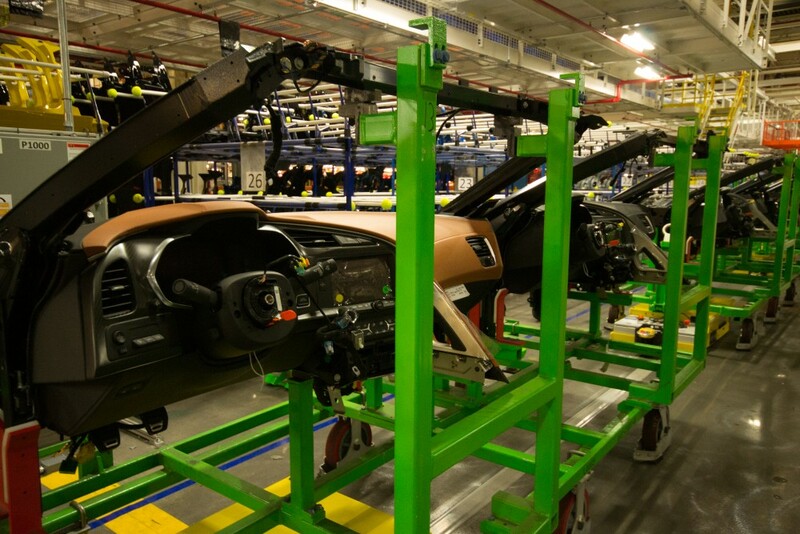 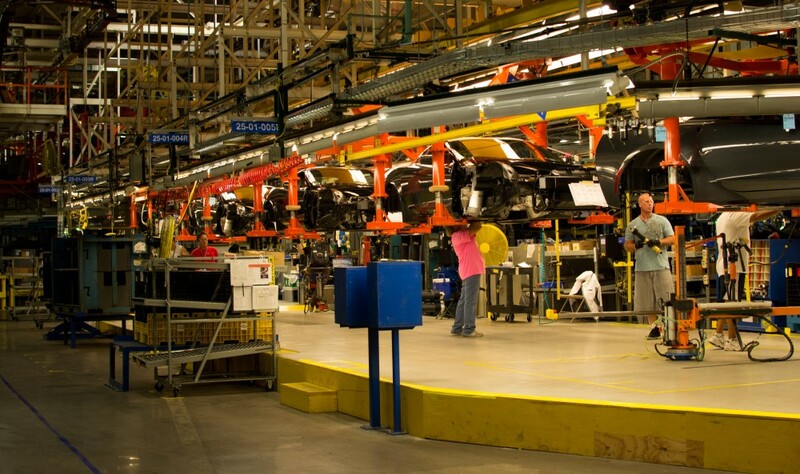 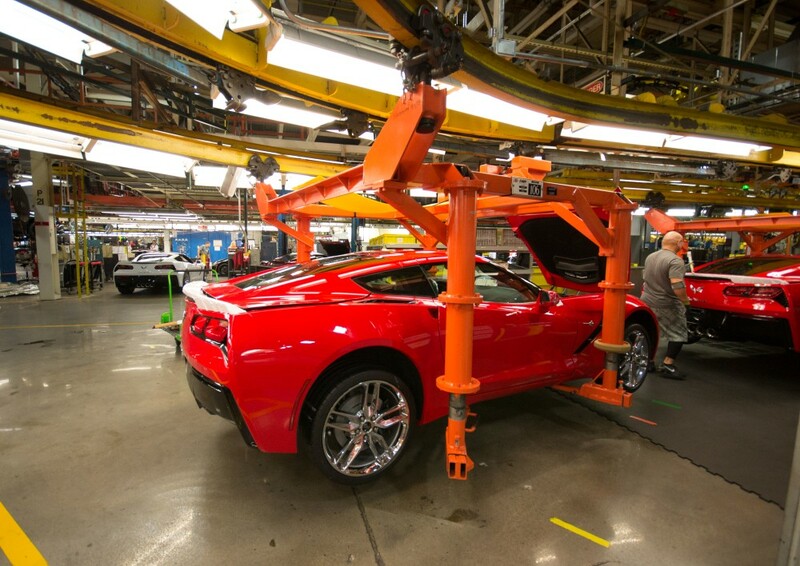 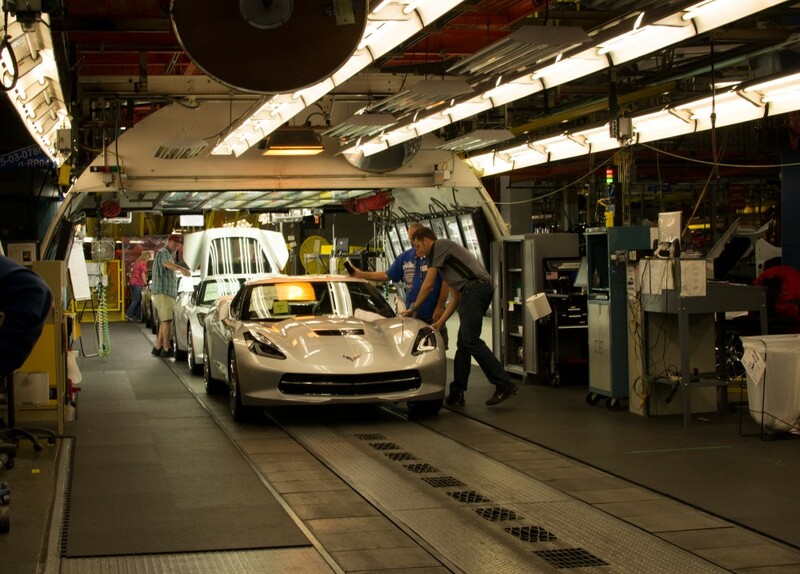 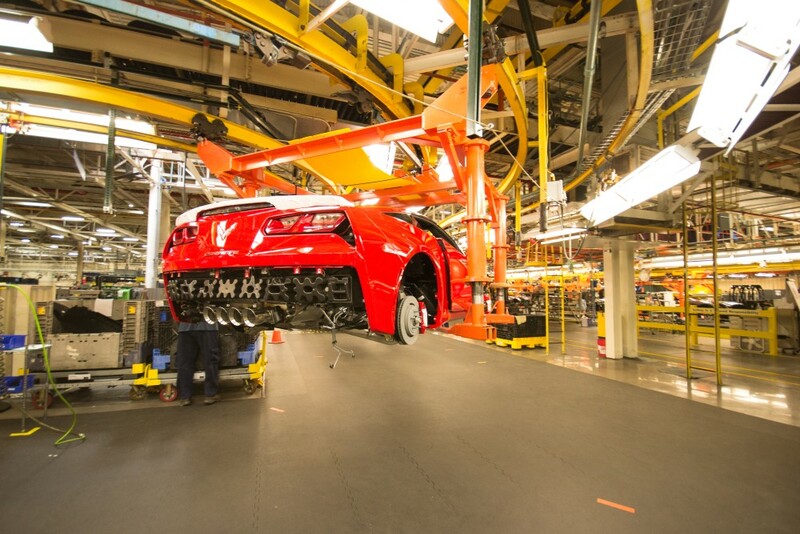 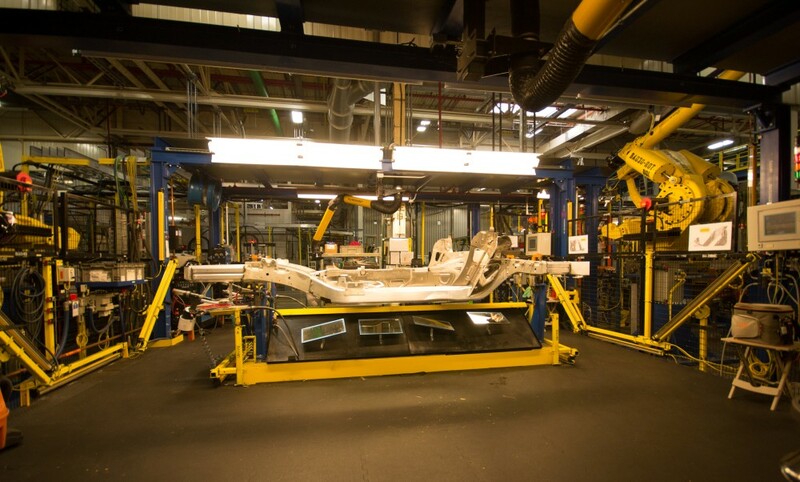 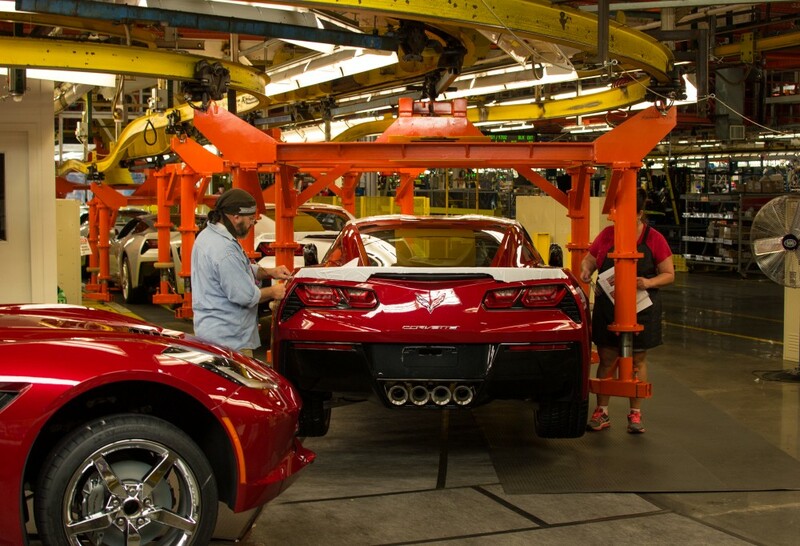 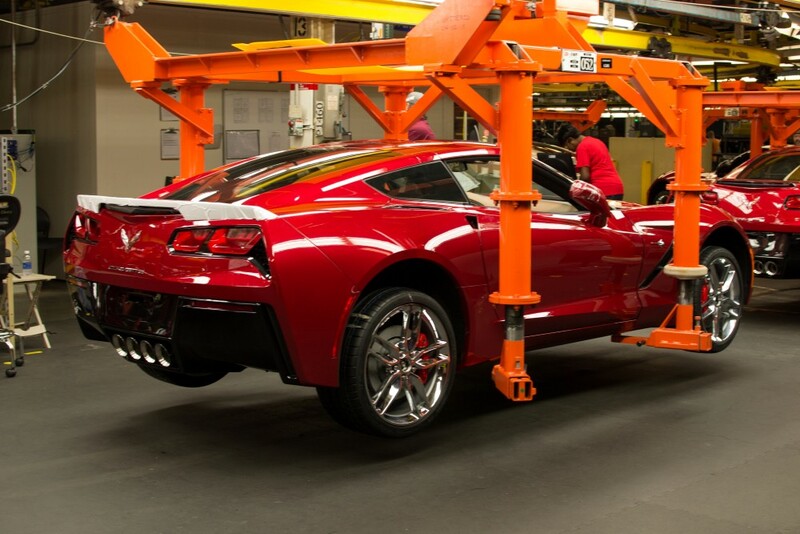 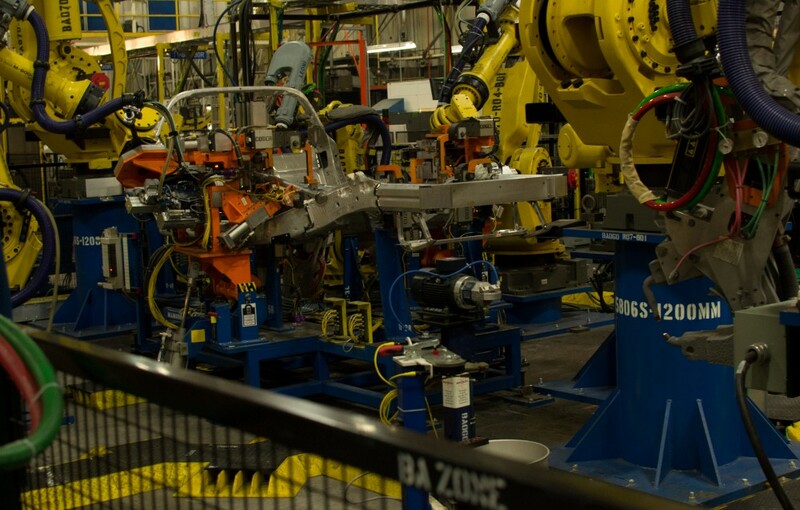 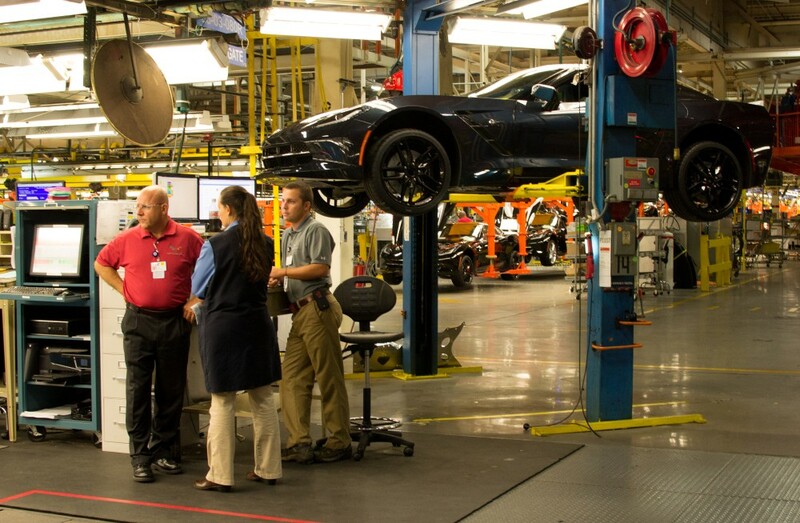 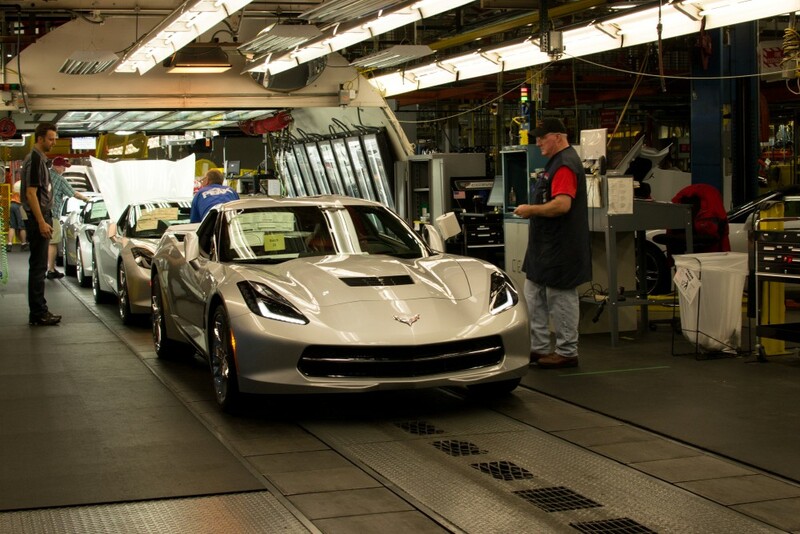 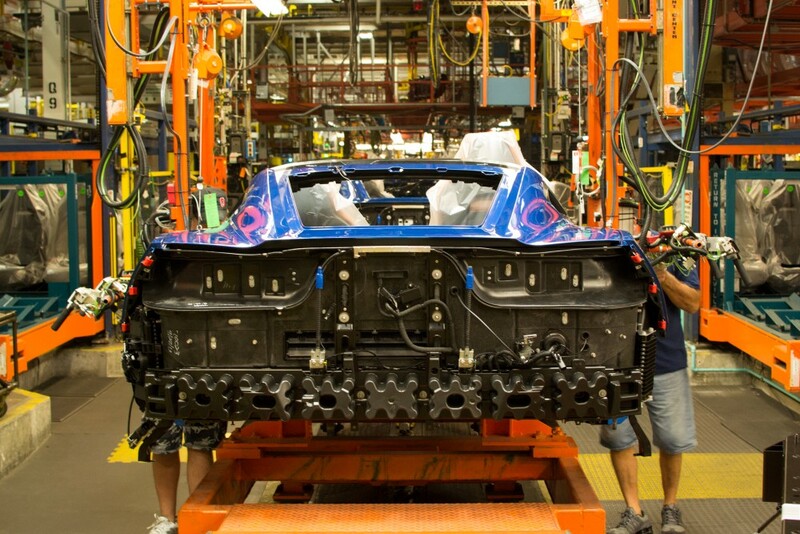 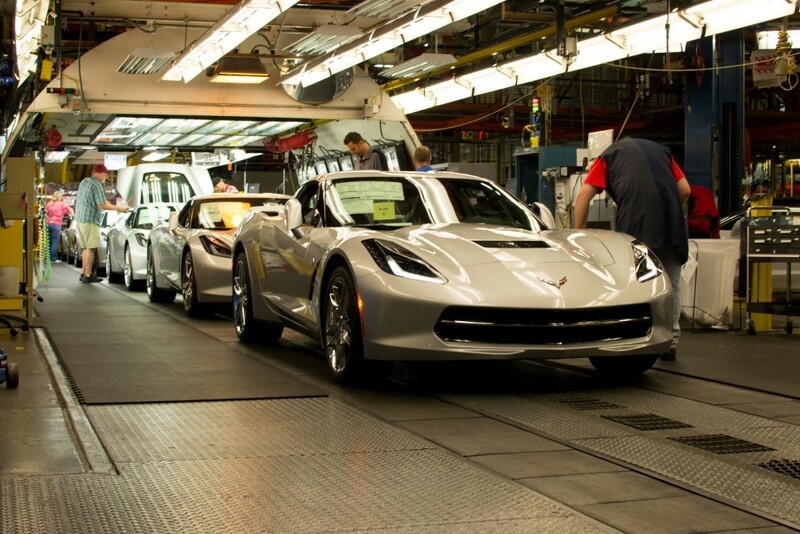 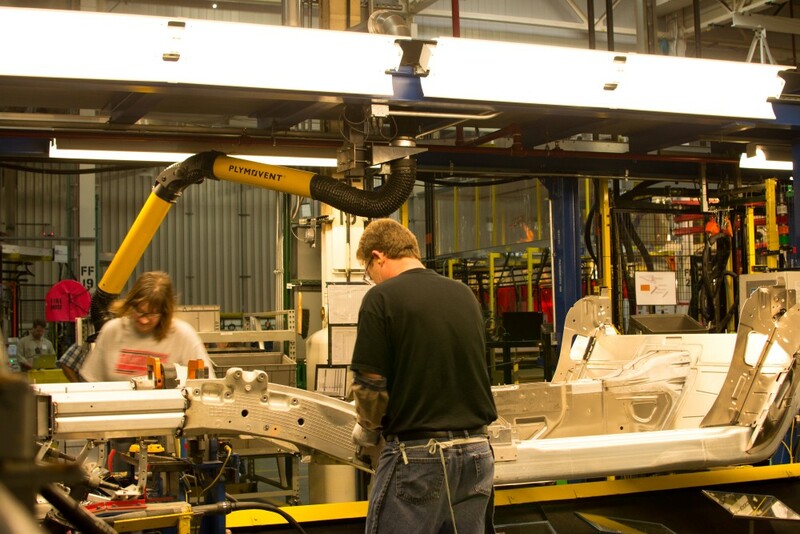 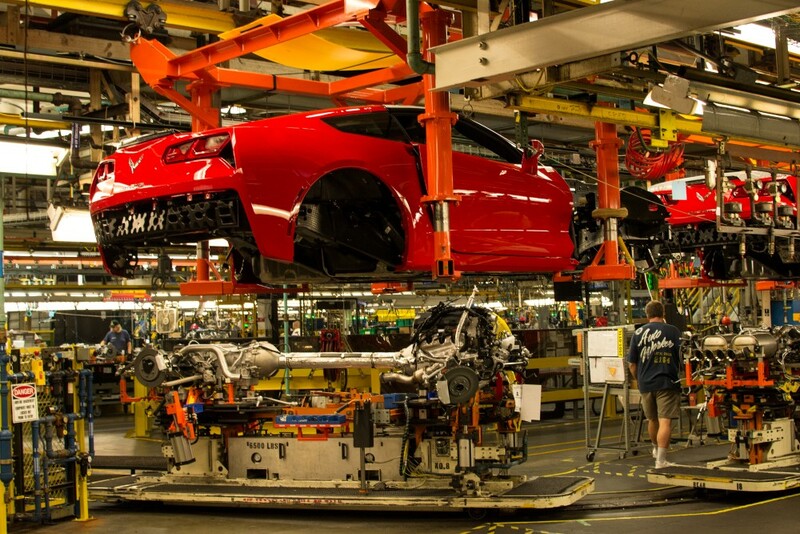 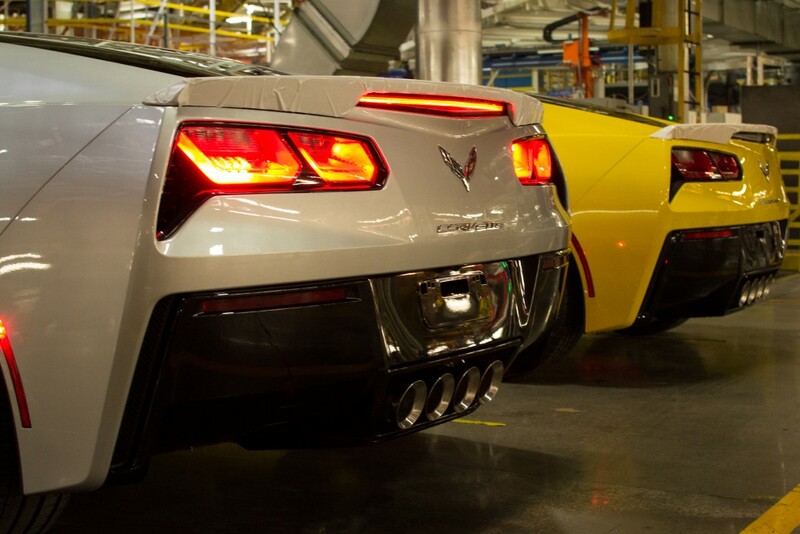 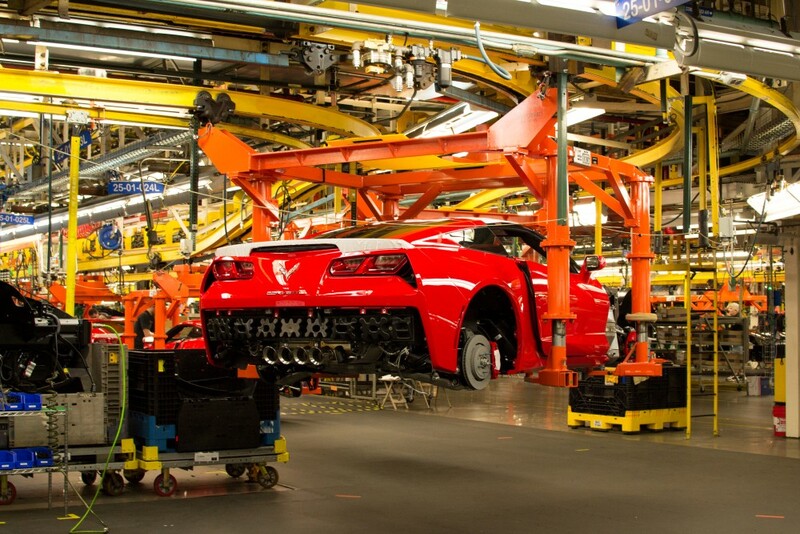 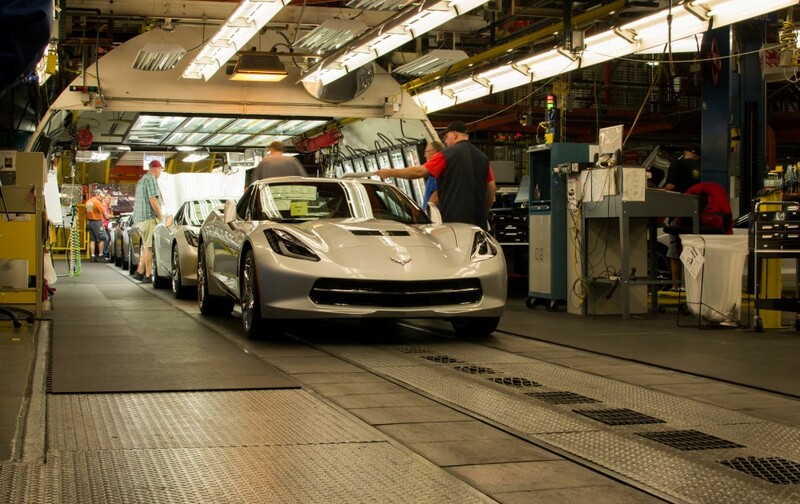 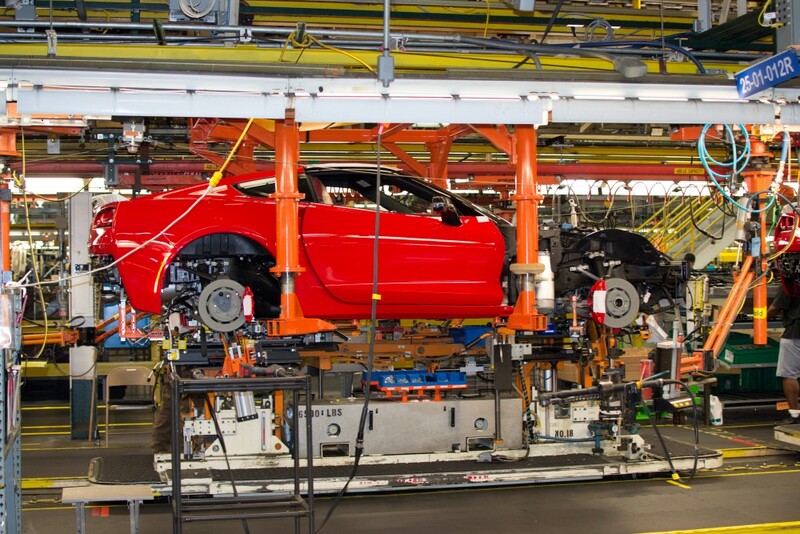 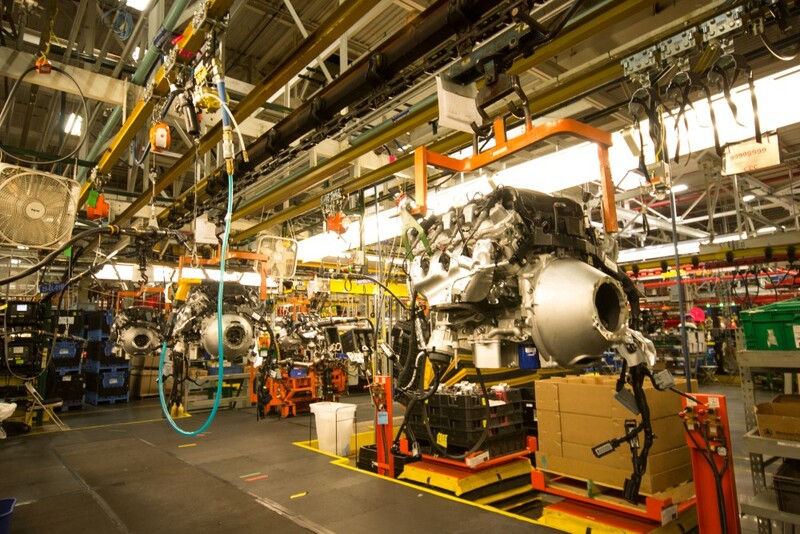 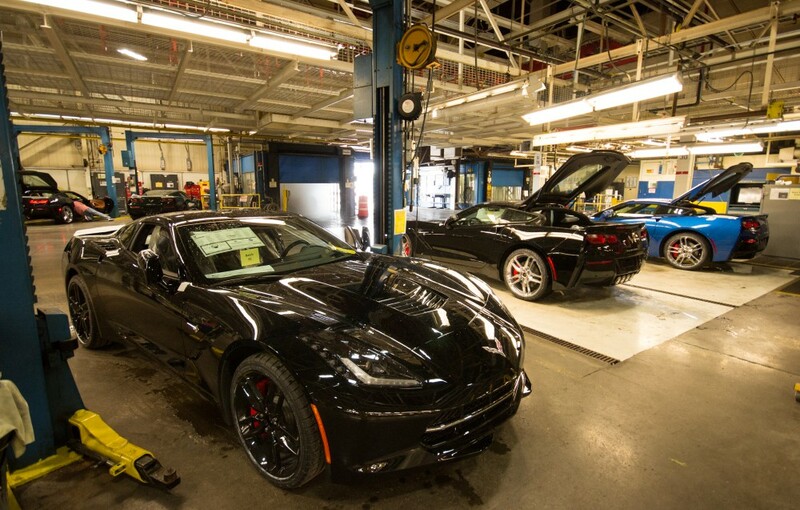 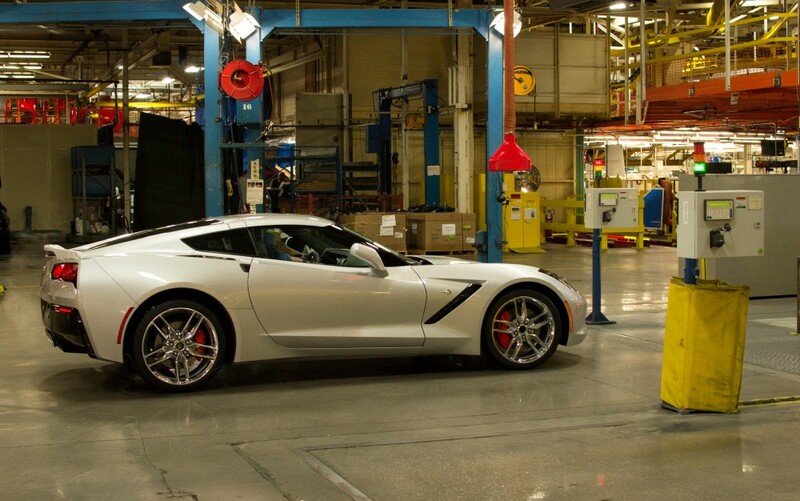 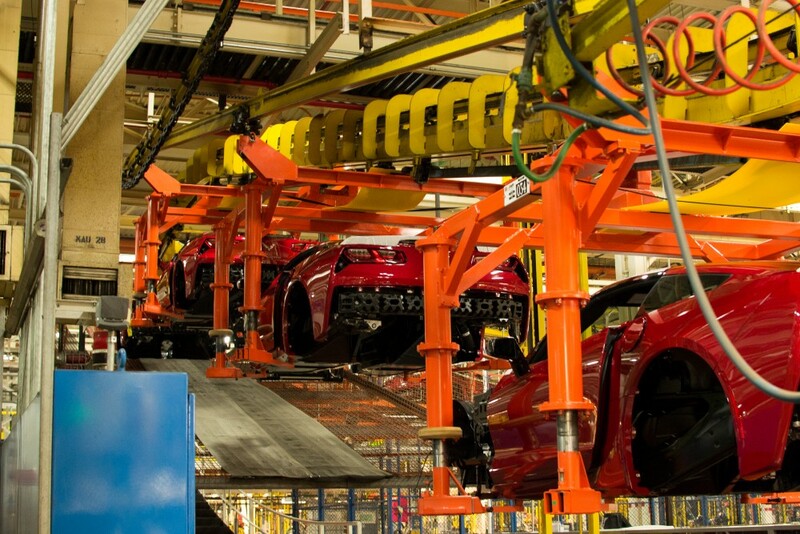 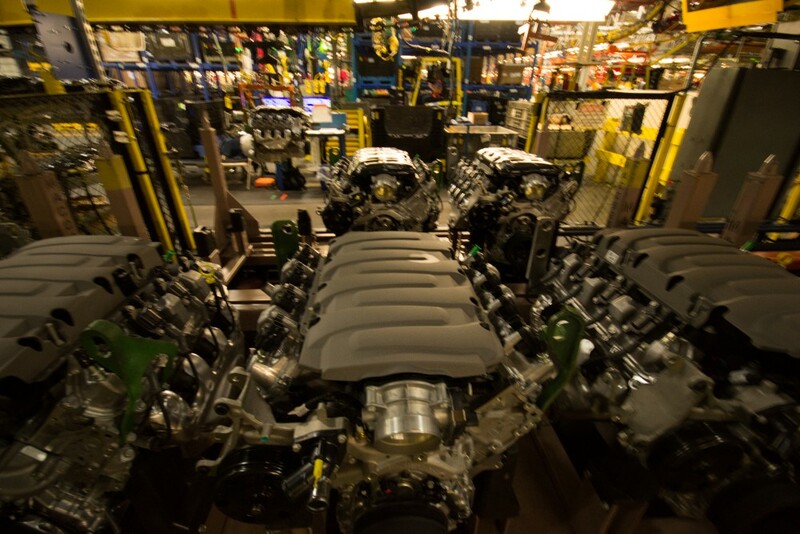 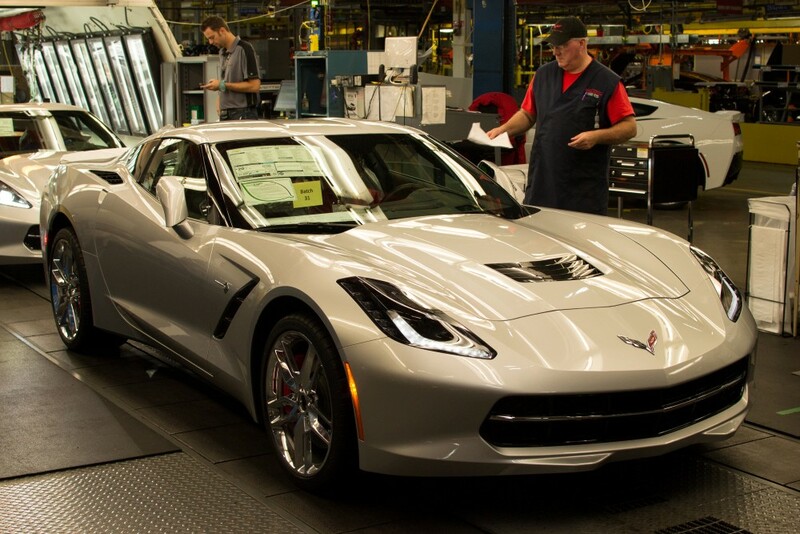 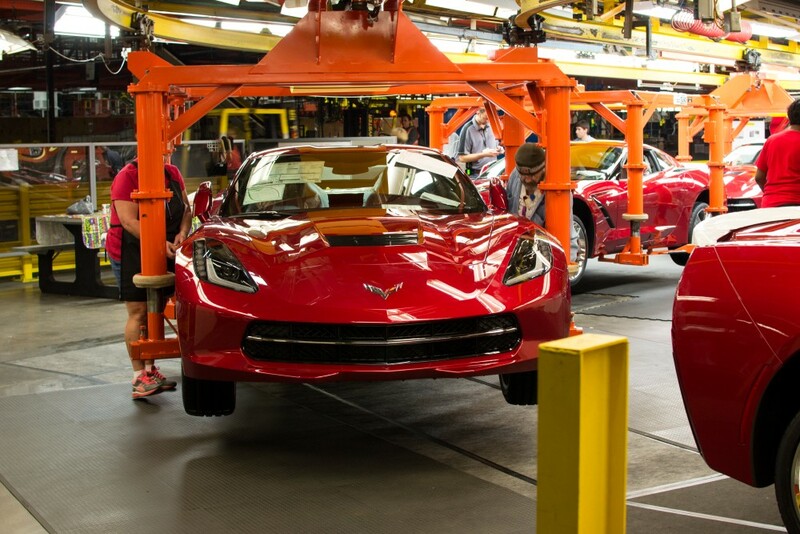 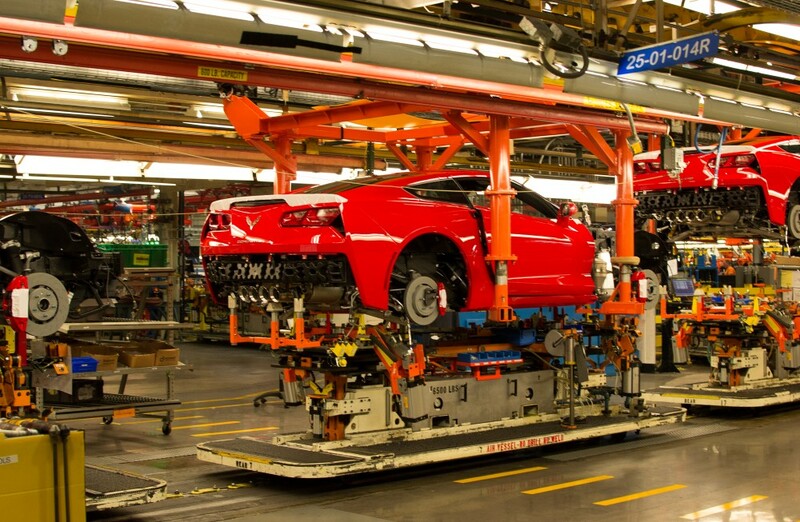 Touring the Bowling Green Assembly Plant should be on every Corvette owner’s bucket list. 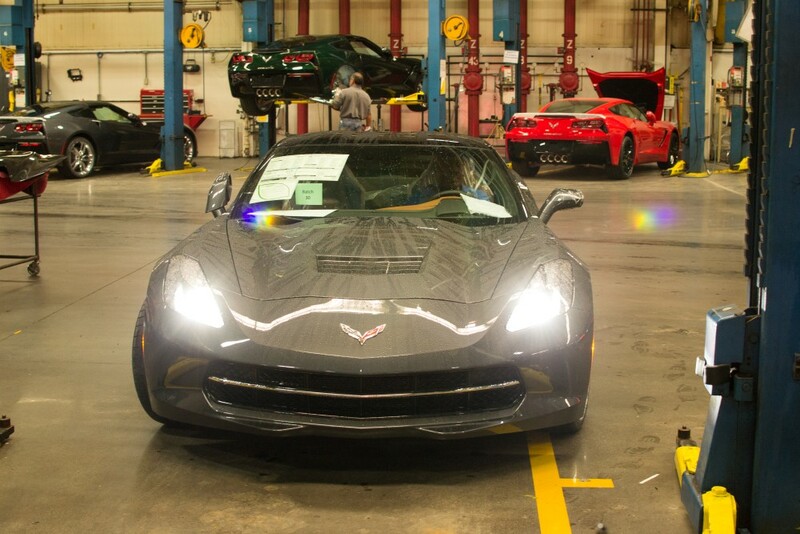 I took the VIP tour when they were making the C6. 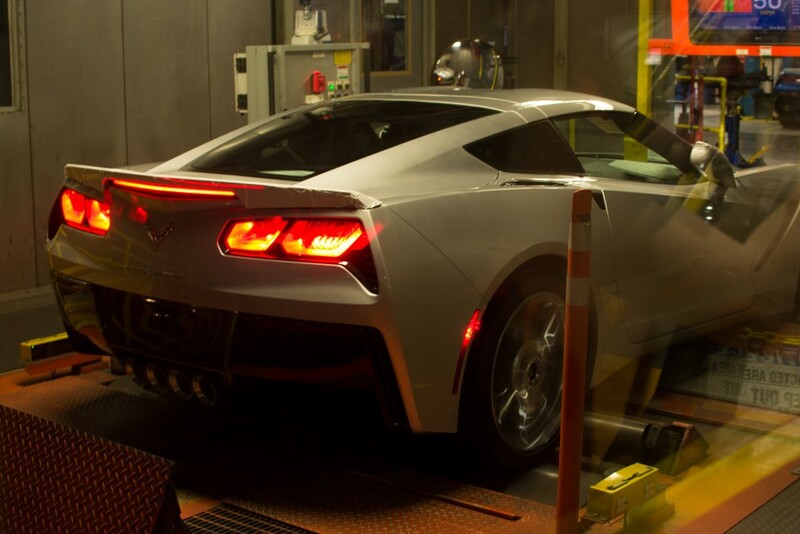 I can’t wait to go back and see the plant making the C7. 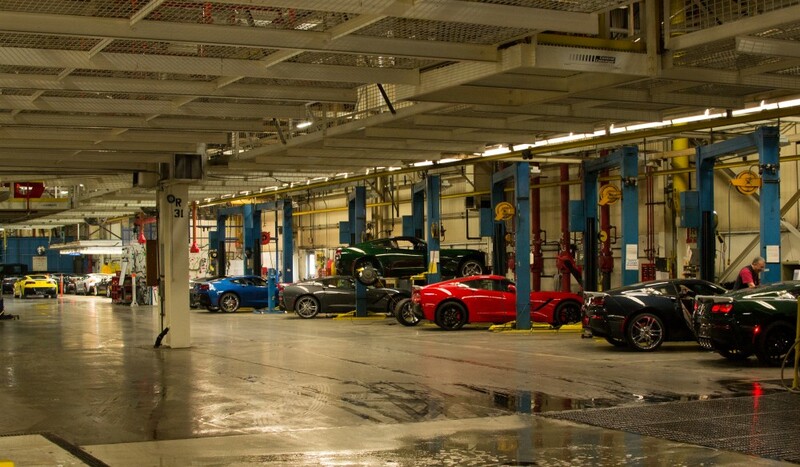 Take your eyes off the cars and take a good look at the facility. 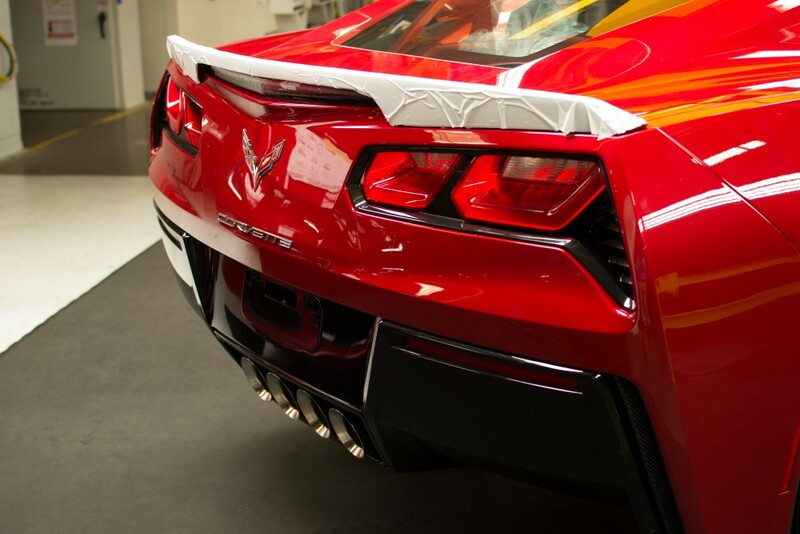 I dare you to find one speck of dirt or trash on the floor. 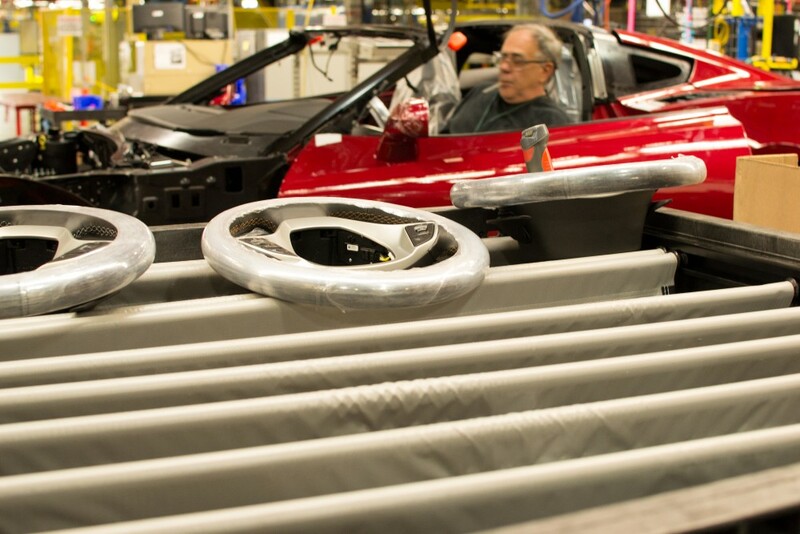 Everything is in it’s designated place on the floor or overhead. 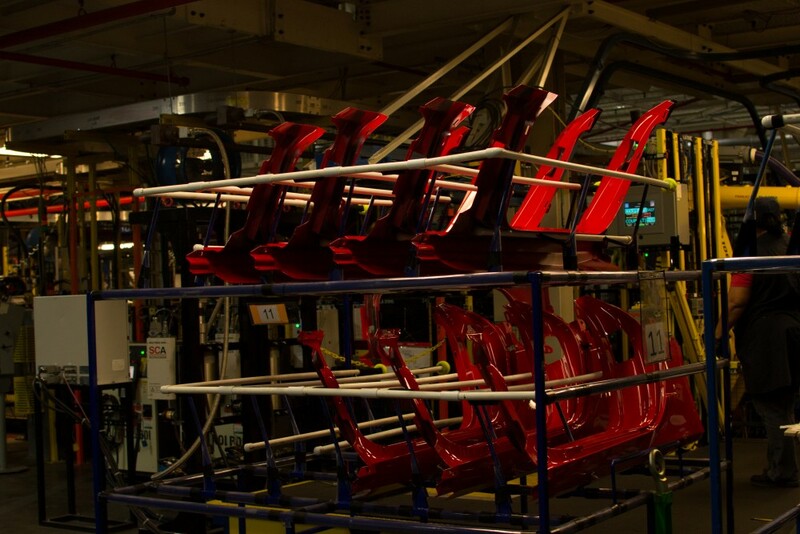 The dedicated workers know the quality of their work also shows in the quality of their workplace. 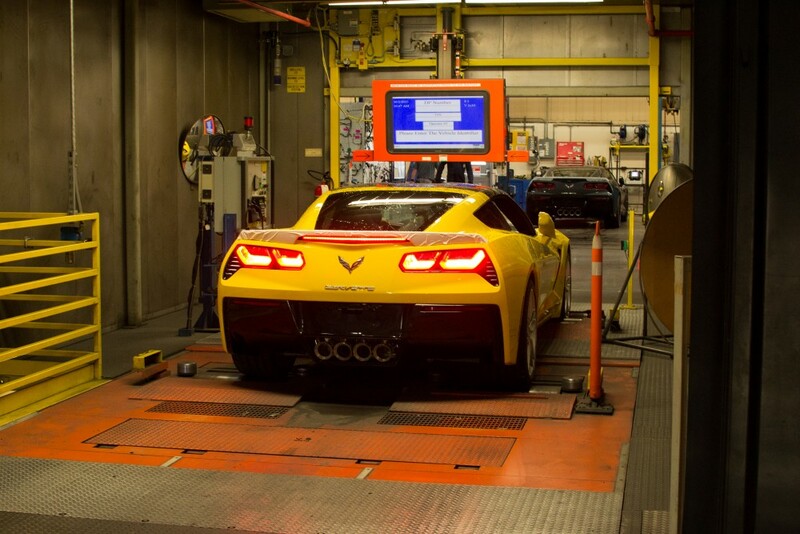 Is it any wonder the combination culminates in the perfect car?………..with the help of a few GM engineers. 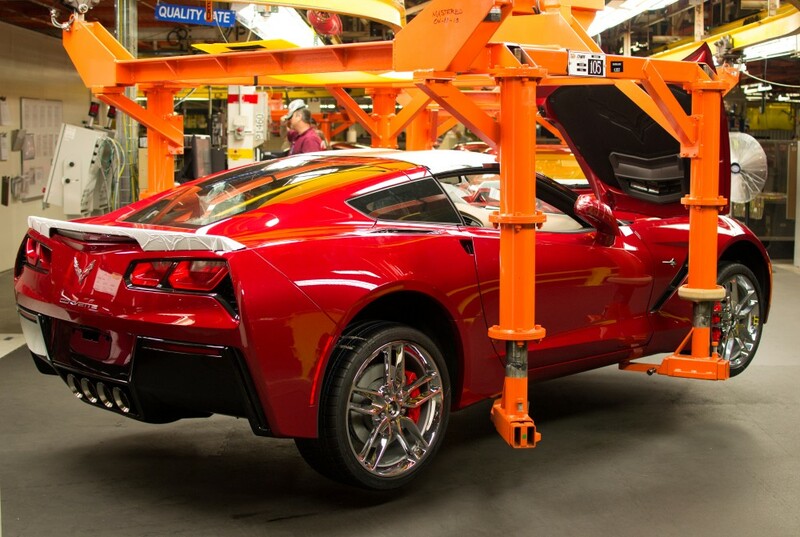 Oops, I forgot to mention the wonderful people over at the Corvette Museum, across the street from the plant, can make it all happen for you.